You have troubles using moveguard? 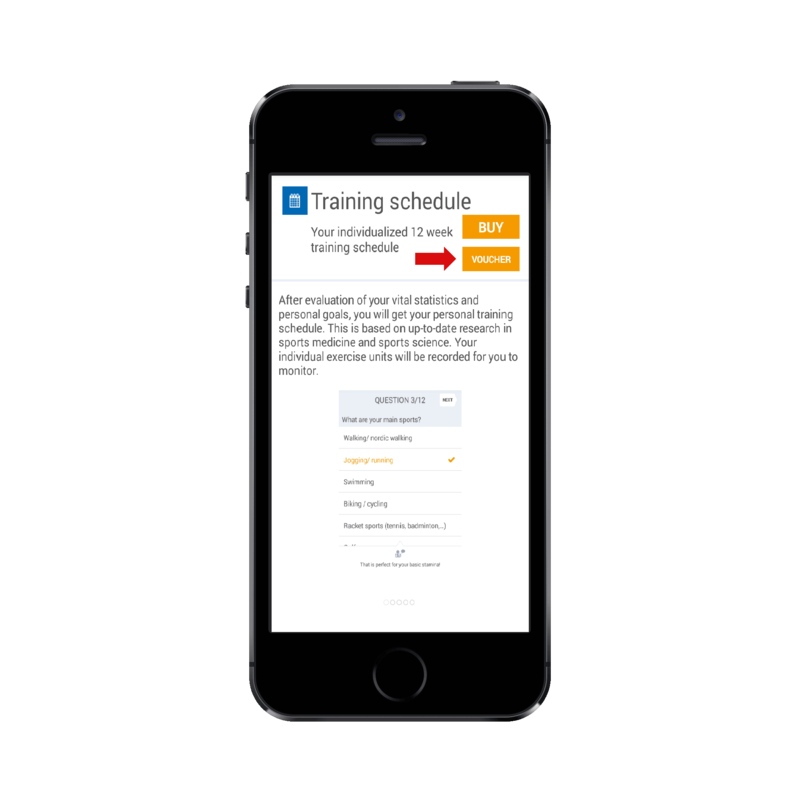 We guide you through the training companion. 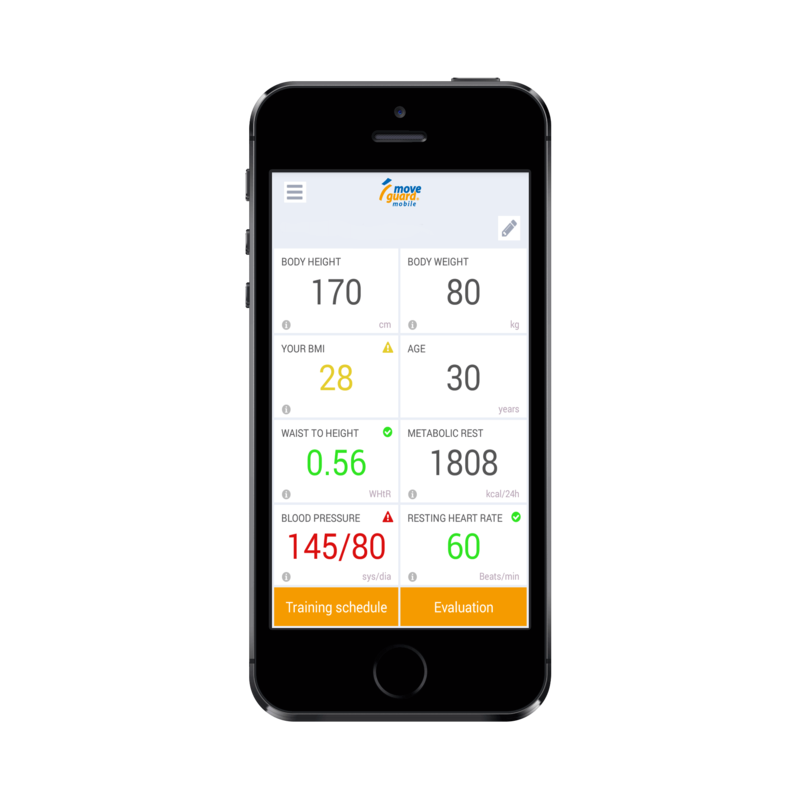 If you have a voucher for the moveguard fitness app, you can reedem it in the app and then use the training plan for free. 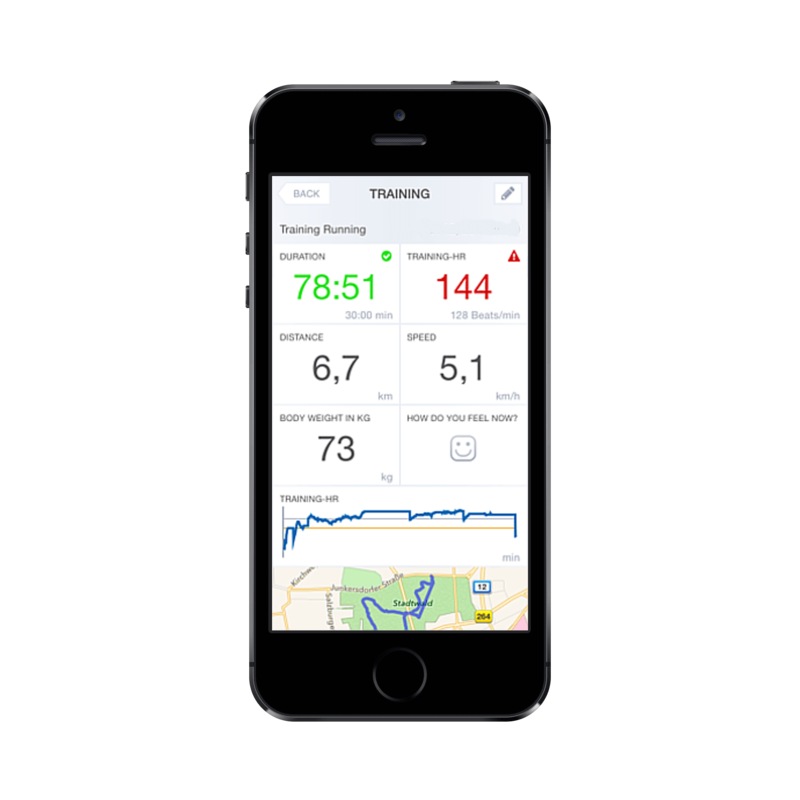 After the health check you can purchase the training companion for iOS or android in the respective app store. This tutorial will guide you through the training companion. If you do not know how to use the health check, we provide you with useful information and tips in this tutorial. The health check is for those who want to know how healthy and fit they. It does not matter whether you are an ambitious athlete or a beginner – the individual training companion helps you to keep moving. With the introduction of the Low Energy Bluetooth Standard 4.0 in 2009, nearly all newer smartphones are equipped with this standard. Smartphones with Android 4.0 and higher or iOS 6.0 or higher will allow transmission. 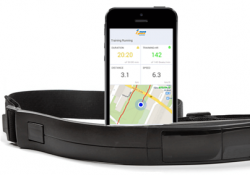 Here you will find out which chest straps are compatible with the moveguard fitness app. For the health check you need to measure your vital parameters. If you do not know how to do it, read through this blog entry. We will explain you exactly how to measure your vital signs.